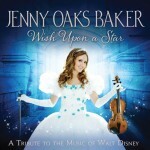 Acclaimed classical violinist Jenny Oaks Baker joins Emmy-award-winning composer Kurt Bestor to create a memorable and entertaining album adapted from classic Disney favorites. 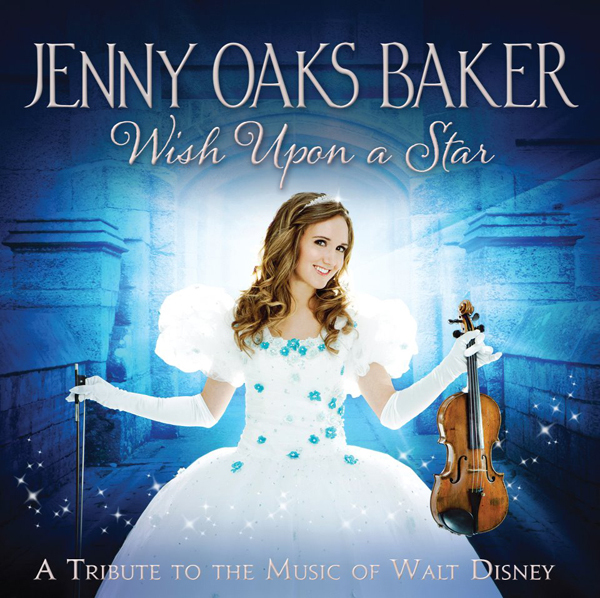 This album will prove to be a favorite among generations who grew up with these Disney classics and children who are now discovering them for the first time. 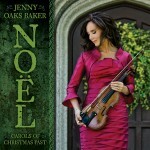 No family’s music collection is complete without Jenny Oaks Baker’s new album.